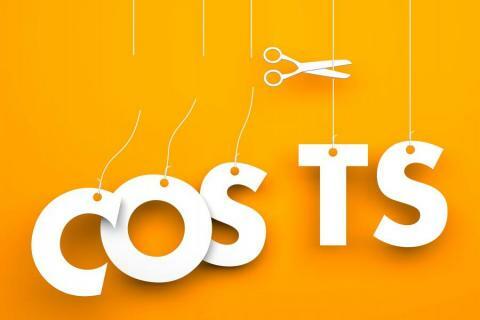 Cost cutting is one of the crucial aspects of startup success. Cost and expense control helps in improve profits and surplus cash, which is an essential for business growth. Take cost cutting ideas to improve business processes and helps maintain the surplus cash flow. 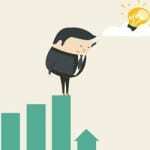 Given below are the list of ideas to help improve new possibilities and discover the limitations of your earlier ideas. Businesses must take advantage of the technological advancements the world is going through. Using online tools and improving business processes, is a simple way to cut business costs. Researching thoroughly on the tools and using the ones that have the most features and cost the least, is important. Online tools like Invoicera help in managing the cash flow of the business and maintaining surplus cash. 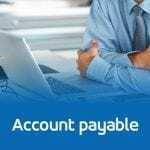 Some of the important features include adding the late fee to invoices and sending them in timely manners to the client payments can flow in, on time as well. Hiring interns and training them to get the right sort of results for the business can be really helpful. Hiring freshers help you have people with high energy and the willingness to learn and grow. At the same time, interns can be hired at a nominal price point and add lots of value to the organization. One must hire those with the right attitude so the outcome is as expected. Using paper for operational tasks like invoicing, expense management and project management can take up lots of space in the office. This can add to the costs of the company as office space has a high rental cost. Besides that, the paper costs add up as well. Using an online invoicing tool is helpful in going paperless for your B2B communication. This is an interesting cost cutting ideas to get more publicity for your product at a reasonable cost. One can run campaigns to get loyal customers to talk about the product on social and other online channels. 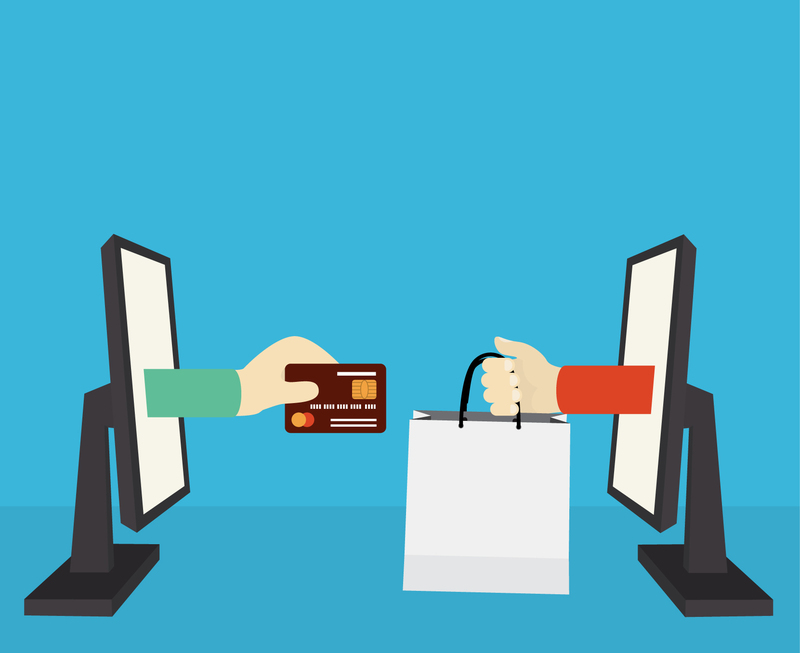 Providing requisite incentives to loyal customers to give their reviews and testimonials can be really helpful. This is another cost effective way to cut costs and grow business revenue. An affiliate program partners with existing customers to refer the product to peers, for a handsome cash reward. This way each dollar invested in marketing provides a return. Most online startups have an affiliate program that helps them to grow their business cost-effectively. 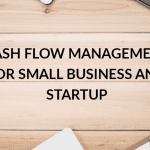 This is another very useful technique used by startup businesses to lower costs and improve business efficiency. Outsourcing to offshore remote teams especially for product development can save up to 50% of the costs of hiring full-time resources. This saves a lot in terms of employee benefits and other costs pertaining to retention of employees. This too also a cost saving possibility explored by many businesses in today’s time. Having a virtual office, where everyone else is telecommuting, helps in reducing the cost of having an office space. If telecommuting is not an option that you wish to use, then looking for Coworking spaces can be helpful as well. This cost cutting ideas lets you work in shared spaces and save on the office rentals and electricity. 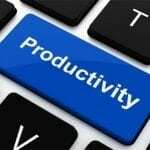 Employee productivity management can be a cost cutting ideas for a business organization. Using an appropriate time tracking solution helps in tracking the hours spent by employees on their respective tasks. This helps in motivating them to perform better and improve productivity. Creating a friendly work atmosphere, where the employees are motivated to work harder, helps in improving efficiency and reducing costs. Many times, meetings hamper the productivity of employees. Having a limited number of meetings helps in ensuring that the employee time is being utilized well and the right level of productivity is being achieved. 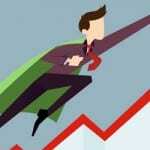 Also know more about improving customer conversions with improved customer service. Using an online expense management tool like Invoicera helps in keeping a track of daily expenses and keeping them under control. 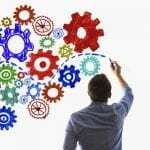 Why is Business Process Simplification Essential For Success? Veronika Tondon is a business enthusiast with extensive experience in Invoicing & Payment Process. She has 7+ years of experience in Invoicera, the leading cloud-based invoicing solution as Invoicing Consultant. Sound knowledge in business process execution, offers end to end solutions for complete automation of business processes and AR/AP processes. Contact Veronika for your invoicing requirement. Veronika Tondon is a business enthusiast with extensive experience in Invoicing & Payment Process. She has 7+ years of experience in Invoicera, the leading cloud-based invoicing solution as Invoicing Consultant. Sound knowledge in business process execution, offers end to end solutions for complete automation of business processes and AR/AP processes. Contact Veronika for your invoicing requirement.